Former president, Chief Olusegun Obasanjo has denied report that he receives an annual payment as facilitator of the National Open University of Nigeria (NOUN). The former president said the statement attributed to the vice chancellor was embarrassing to him “having generated mixed reactions across the globe, hence, the need for the Vice-Chancellor to retract the statement and tender an apology. Legit.ng had reported that Professor Abdalla Adamu, the vice chancellor of National Open University of Nigeria (NOUN), Abeokuta study centre, revealed how much former President Olusegun Obasanjo earned annually as a supervisor at the university. 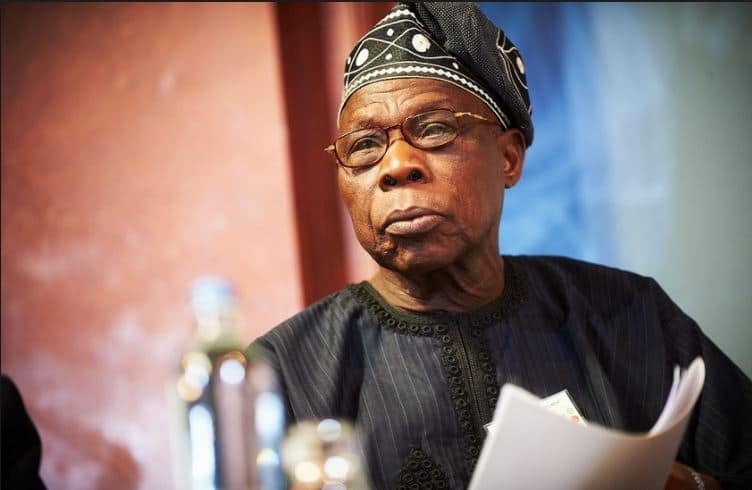 The Vice Chancellor (VC) made this known on Tuesday, March 20, at a press briefing in Abuja, where he said that Obasanjo had two students in Theological Studies he supervised.